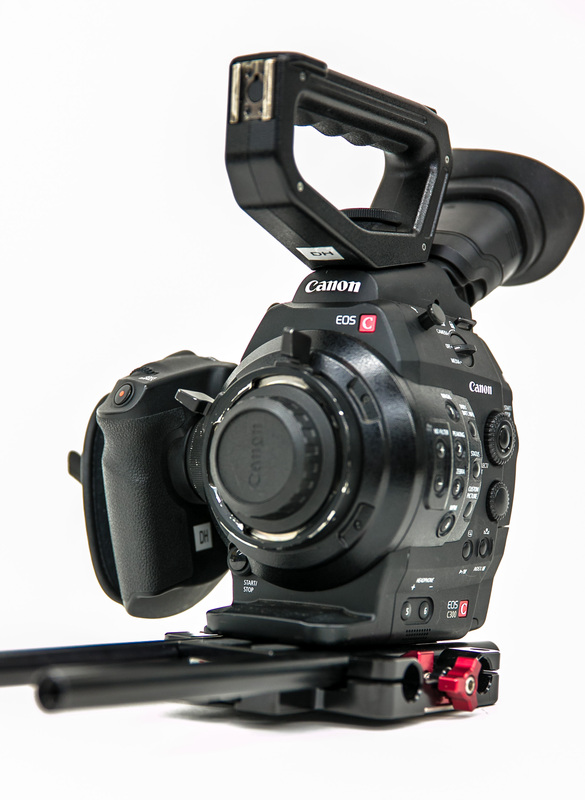 When it stormed onto the scene in early 2012, the Canon C300 was a strange underdog. I doubt anyone could have predicted that six years later it would still be a relevant and valuable camera. 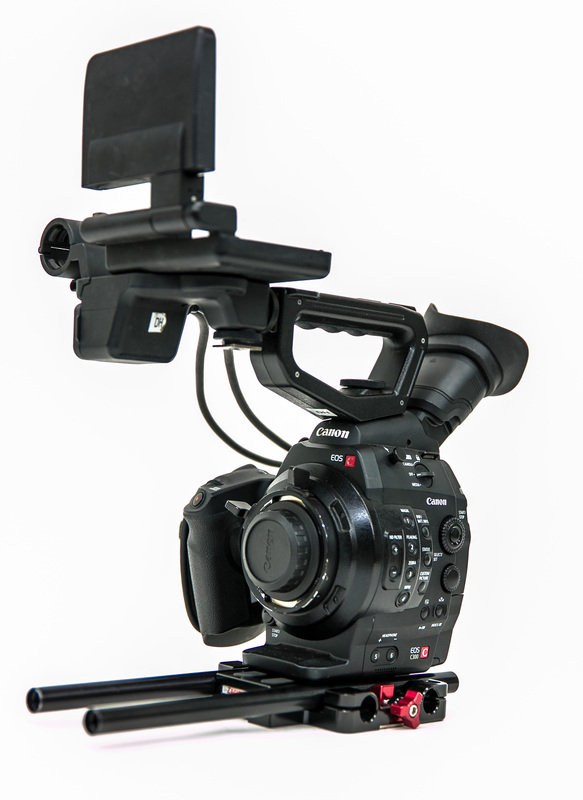 While its slow-motion abilities leave something to be desired and it only shoots 1080p, the ergonomics and image quality are still hard to beat all these years later. And prices have come down, too. 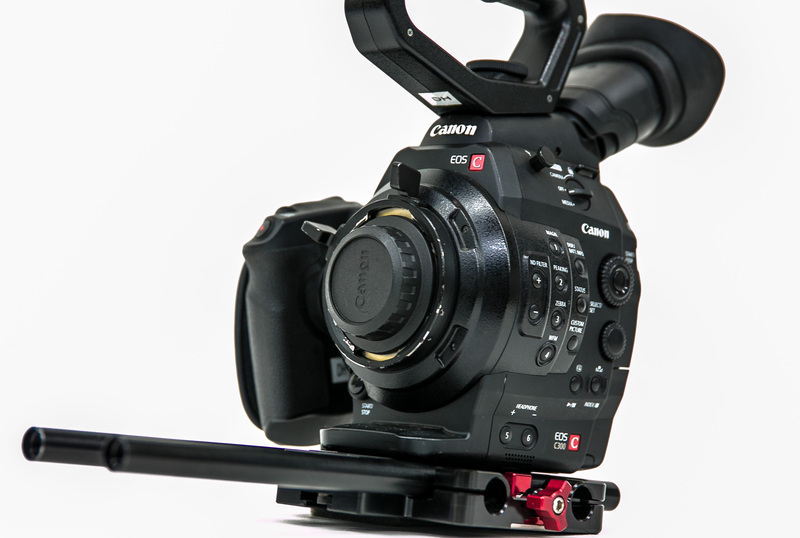 Give the Canon C300 a look if you need an intuitive event camera or a handheld cinema camera. 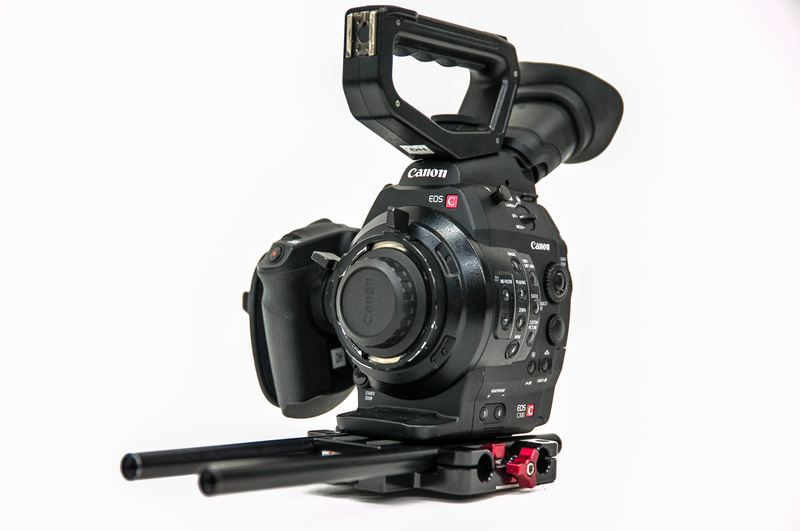 Super 35mm Size CMOS sensor and DIGIC DVIII processor that significantly reduces artifacting and moiré. 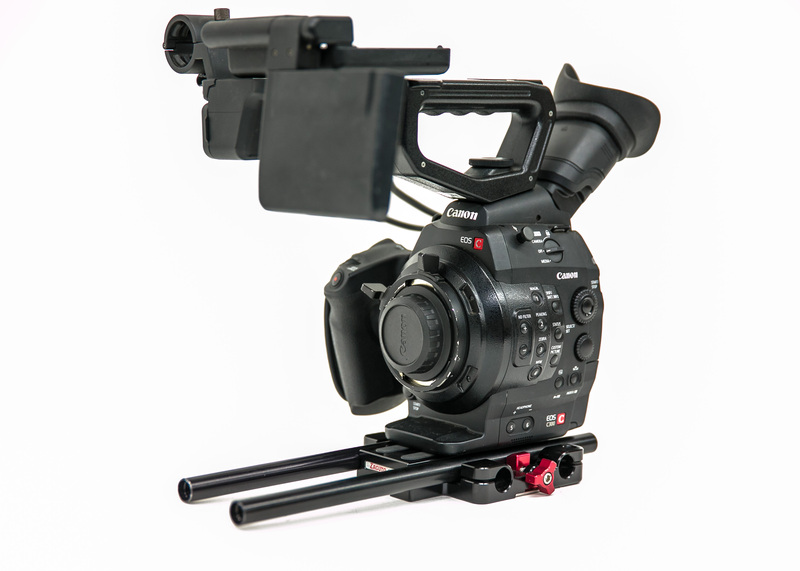 Rent the Canon C300 PL Camera from Deck Hand Camera Rentals today!